Innovations have to result in benefits for our customers. Implementing new technologies, machine building methods or new organizational structures must have a measurable effect on Van Dam’s core values: quality, robustness and reliability. 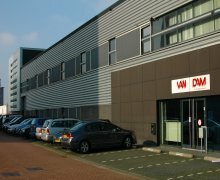 Van Dam is always focused on market developments, challenges are embraced and translated into practical solutions for the industry. Van Dam introduced servo motor technology, special cup handling technology for the dual component cups and clamshell products, back color printing, positioned printing, screw take off system, exact counting restacker, first time right plate mounting etc. 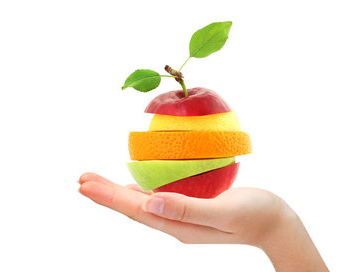 All these developments have contributed to higher production output and higher printing quality. 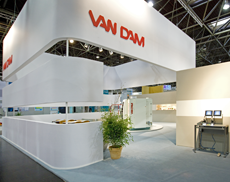 Packaging companies and advertising agencies happily embraced new developments of Van Dam. The low printing costs per product combined with bright colored, sharp images and texts has led to a substantial growth of dry offset printed products on the supermarket shelves. 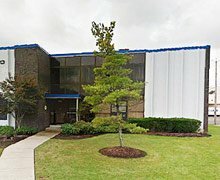 Take a look at our solutions page to learn more.